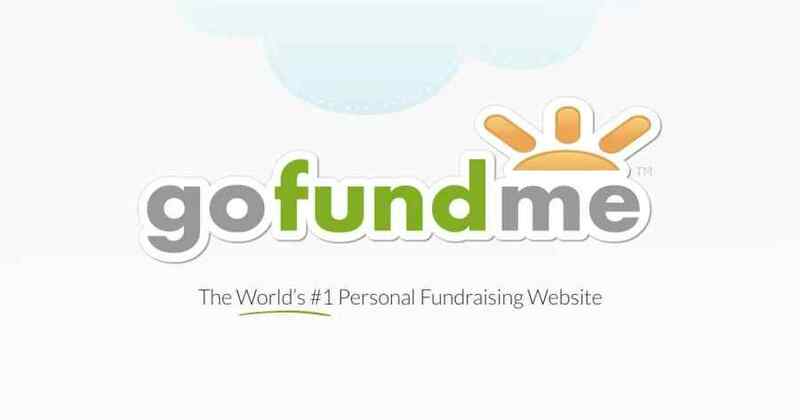 GoFundMe is the world’s largest social fundraising and crowdfunding platform. 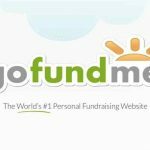 Launched in 2010, GoFundMe platform allows people to raise money for events ranging from life events such as celebrations and graduations to challenging circumstances like accidents and illnesses. 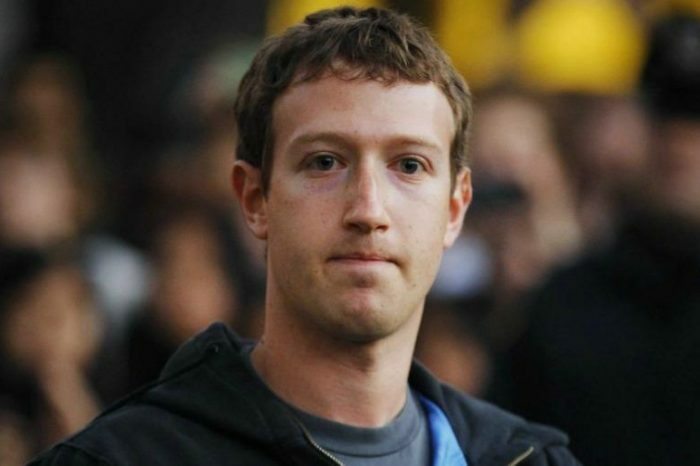 GoFundMe has helped raised over $5 billion so far. With a community of more than 50 million donors, GoFundMe is changing the way the world gives. As part of its effort to increase its global impact through crowdfunding, GoFundMe announced it’s is acquiring personal fundraising site YouCaring, furthering the company’s mission to help people turn compassion into action. During this transition, current YouCaring fundraisers can continue to collect donations and will have the opportunity to migrate to the GoFundMe platform with its world-class services. New fundraisers will launch on GoFundMe. The two companies are working together closely to ensure continuity of support to their respective user communities. YouCaring’s community will have access to GoFundMe’s best-in-class customer support, trust and safety teams, and donor protection backed by the GoFundMe Guarantee. The announcement comes after a year of continued growth and major milestones for GoFundMe, including the company’s entrance into the nonprofit fundraising space with the acquisition and launch of Crowdrise by GoFundMe, rapid international expansion to 19 countries, and the recent move to a free platform for organizers. Now, with the acquisition of YouCaring, GoFundMe will continue the momentum, empowering more people to make a difference by making fundraising more efficient and effective. The deal was signed on April 2, 2018 and is expected to close by the end of this week. SunTrust Robinson Humphrey served as exclusive financial advisor to YouCaring.